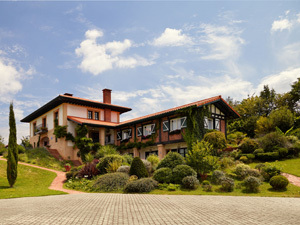 Hotel Ibarra offers a total of fourteen rooms and suites each individually decorated and furnished with fabulous views of the countryside. 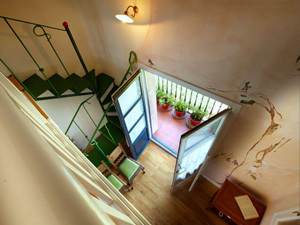 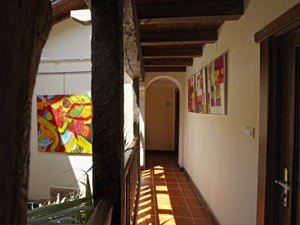 The distinctive architectural features of the historic building have been carefully preserved to create a unique environment; its contemporary touch creating an overall atmosphere which is relaxed, informal and as warming in the heart of winter as calming in summer. 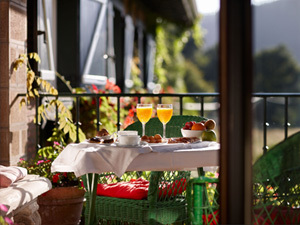 Natural light from the generous terrace and the gentle background of birdsong create an unforgetable atmosphere. 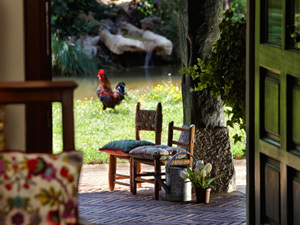 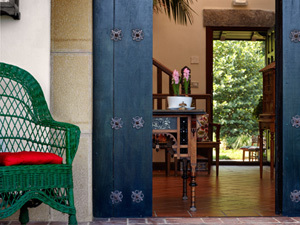 From the inside, with the wide range of antique and modern furniture, materials and local art, in a comfortable blend of old and new, to the outside looking out on carefully manicured gardens and picturesque countrysise, Hotel Ibarra breathes peace and tranquility.